Popular guest Steve Quayle returns to SkyWatch TV to discuss his latest research into the “science of annihilation” and what the future could hold if anti-human forces have they way. His new book and mind-blowing documentary film are available together for a limited time HERE! 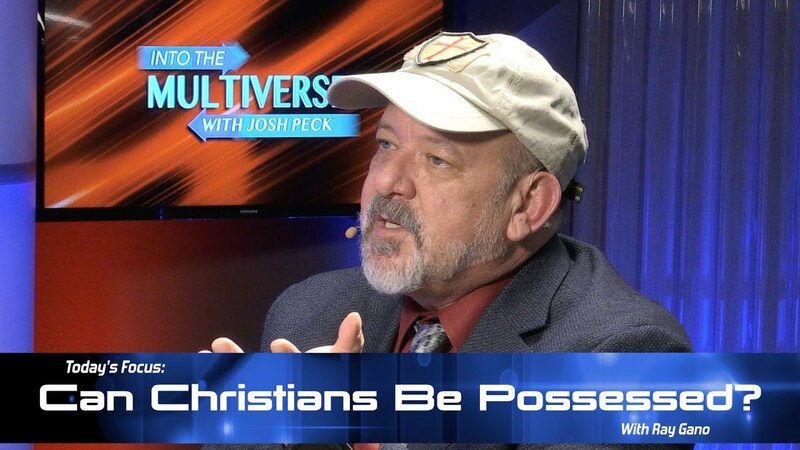 ItM 070: Can Christians Be Possessed? FINALLY ANSWERED by Ray Gano!